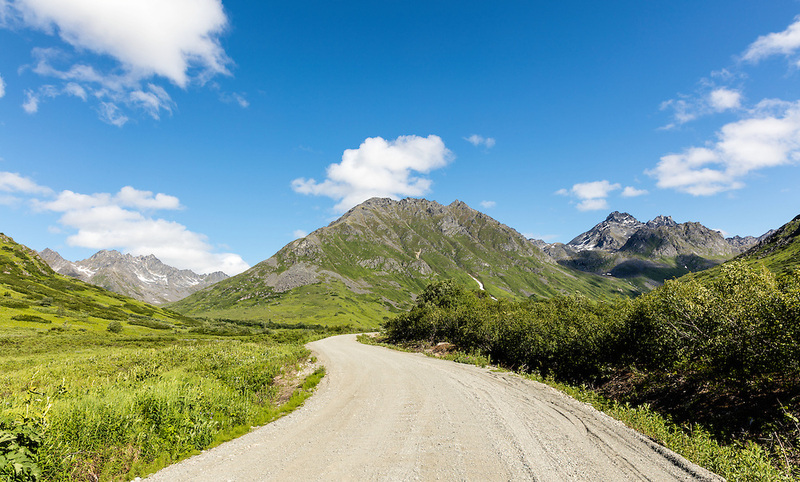 Talkeetna Mountains in Archangel Valley at Hatcher Pass State Recreation Area in Southcentral Alaska. Summer. Morning.